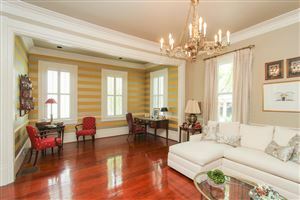 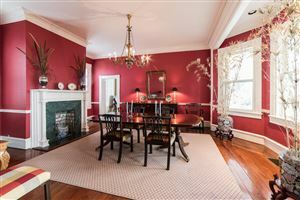 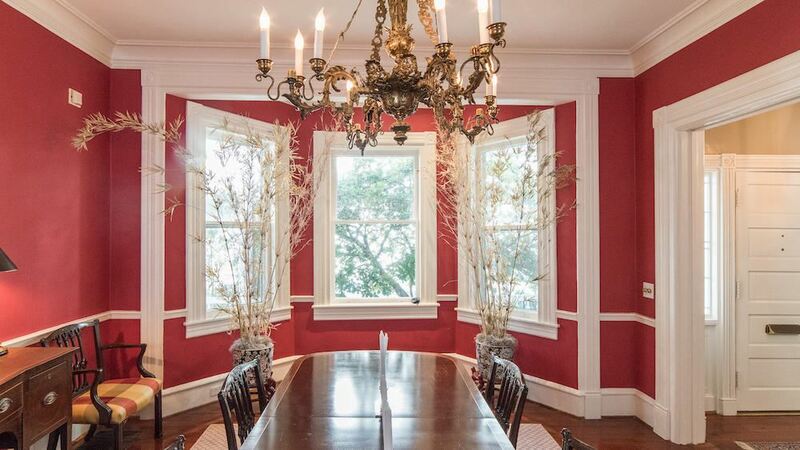 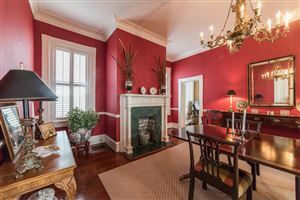 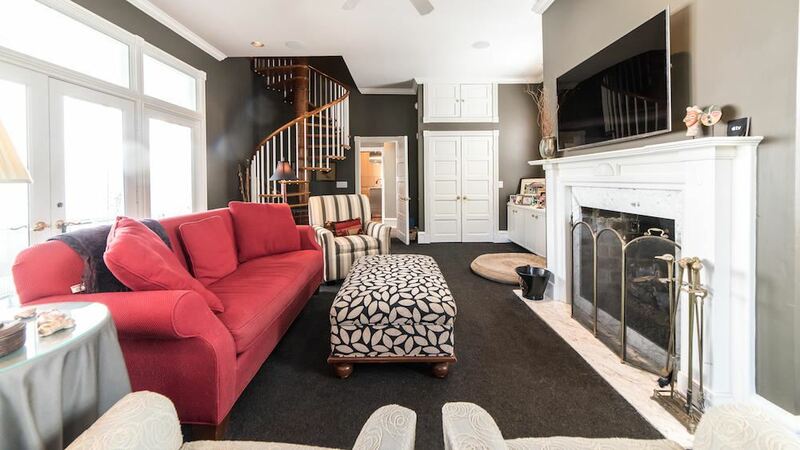 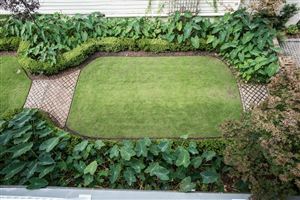 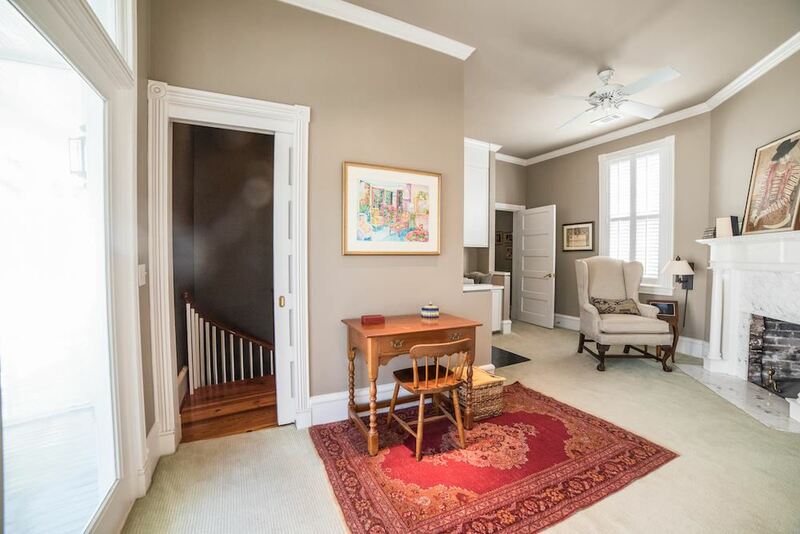 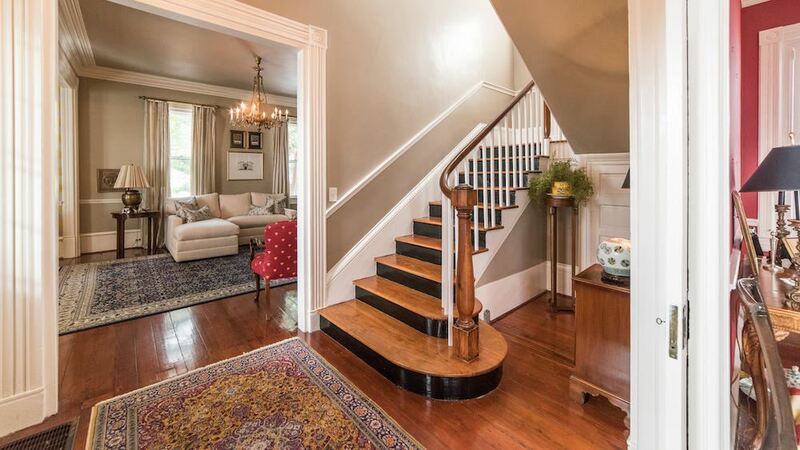 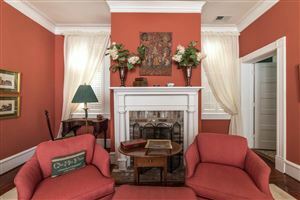 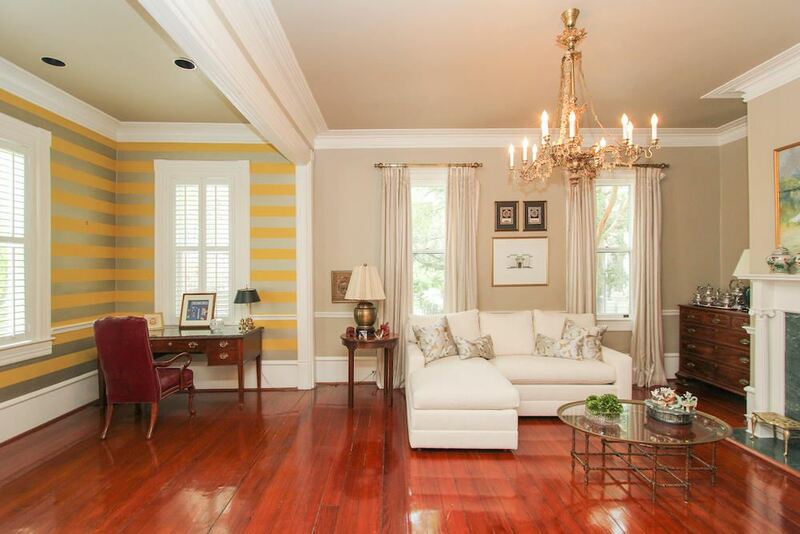 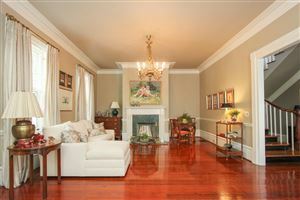 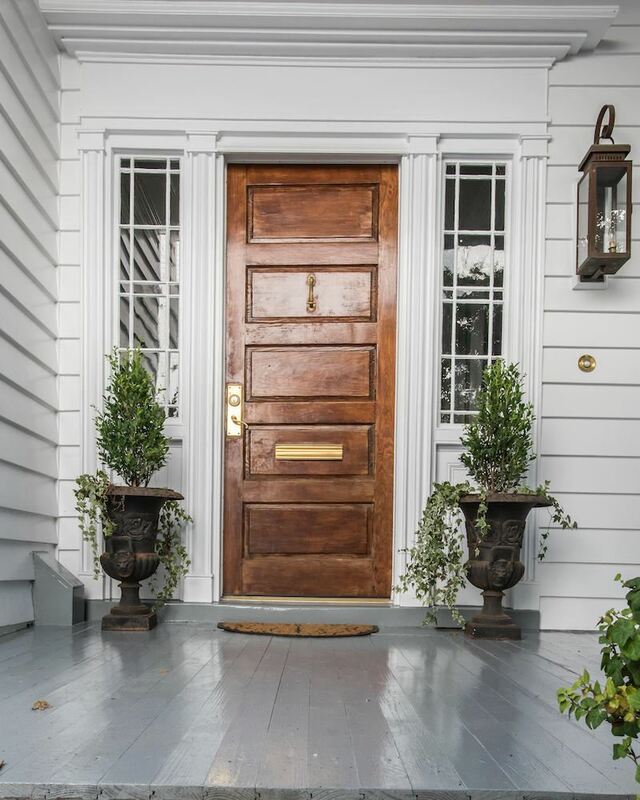 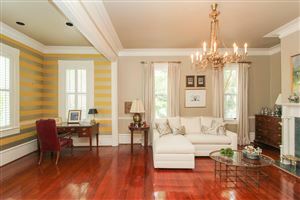 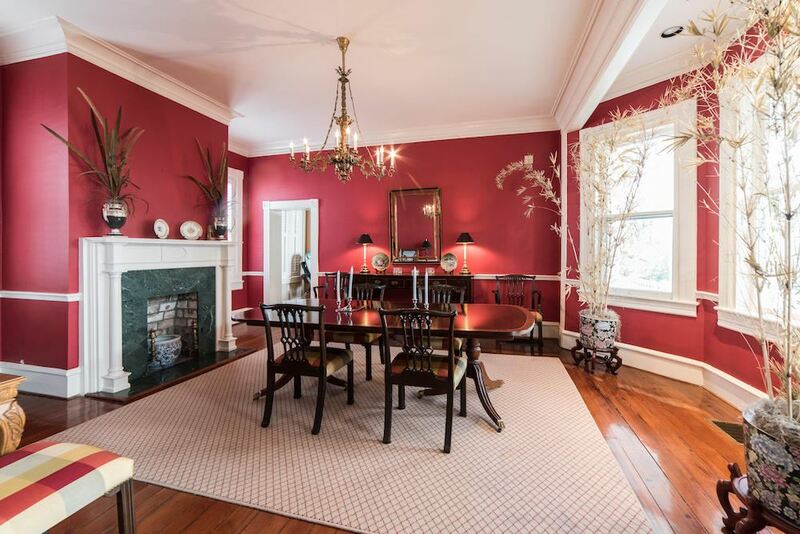 21 Lamboll Street is a stately family home locatedin a quiet sectionof the coveted South of Broad neighborhood. 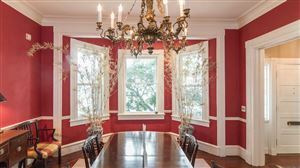 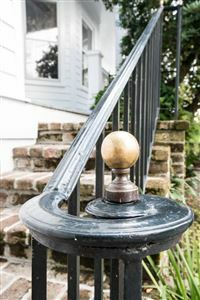 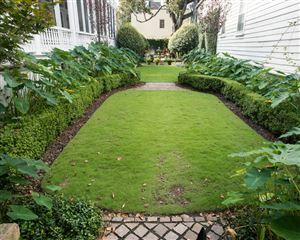 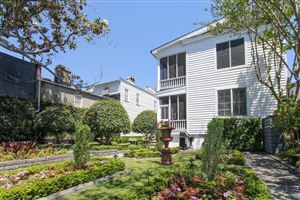 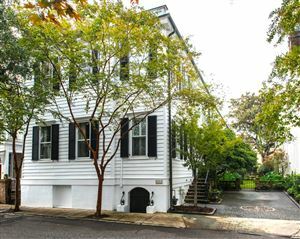 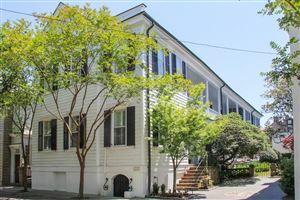 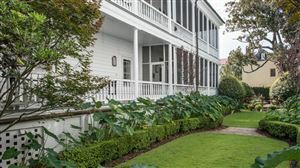 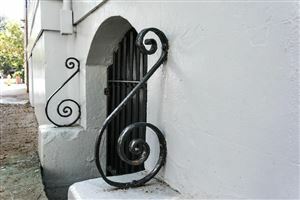 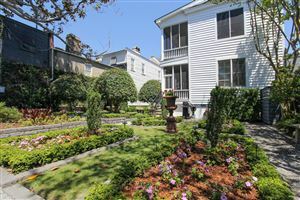 Built circa 1834,the Catherine Jenkins House is ahistoric property that reflects the charm of the Charleston Single design with customized updates for modern living.Entering the home, the spacious foyer withoriginal hardwood floorsis flanked on the left by a formal living space facing the street,where a portion of the piazza was enclosed to enlarge the room.An open formal dining room can be found to the right just off the kitchen, boasting a beautiful bay windowadded in 1890overlooking the outside piazza.The chandeliers and hardwood in the living and dining rooms are original to the home.The bright and expansive kitchen was renovated in 2008 by Signature Kitchens and is a true showpiece perfect for entertaining. 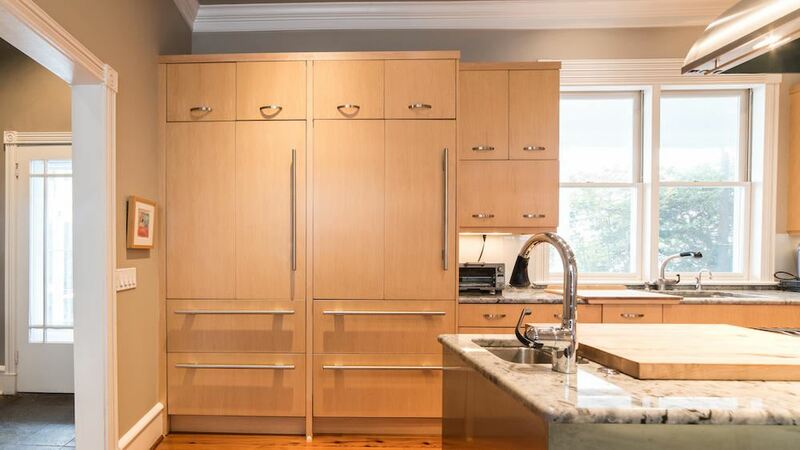 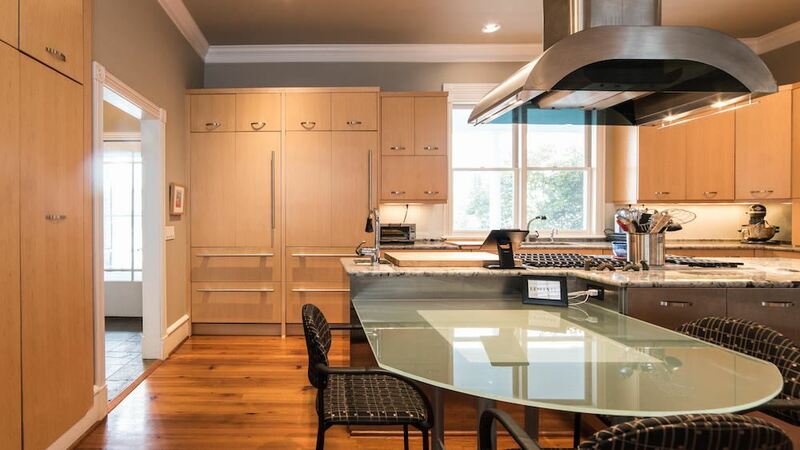 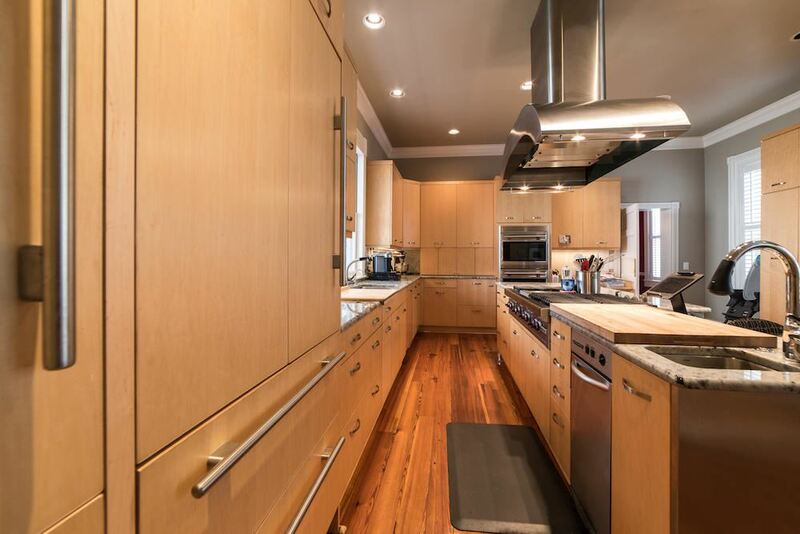 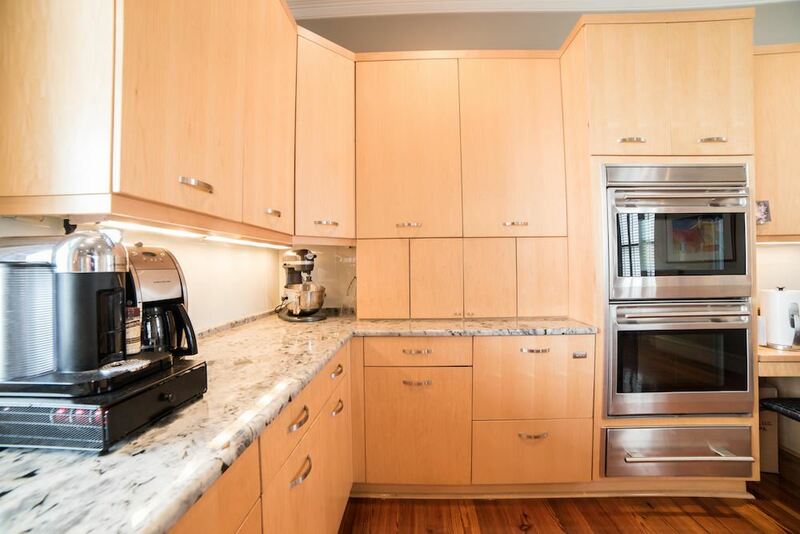 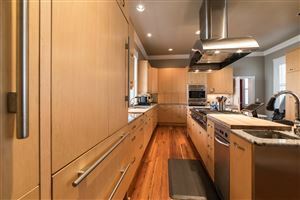 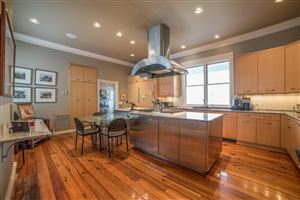 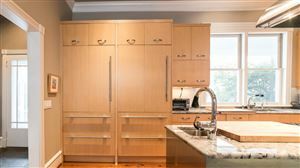 It features a large center island with labradorite blue granite countertops and a Wolf gas cooktop, Wood-Mode custom cabinetry, two Sub-Zero refrigerators, dual Wolf built-in wall ovens, a Bosch dishwasher and Fisher & Paykel dish drawer. 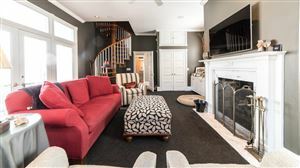 Everyone will enjoy gathering at the back of the home where the large family room is situated with wonderful built-ins framing the gas fireplace. 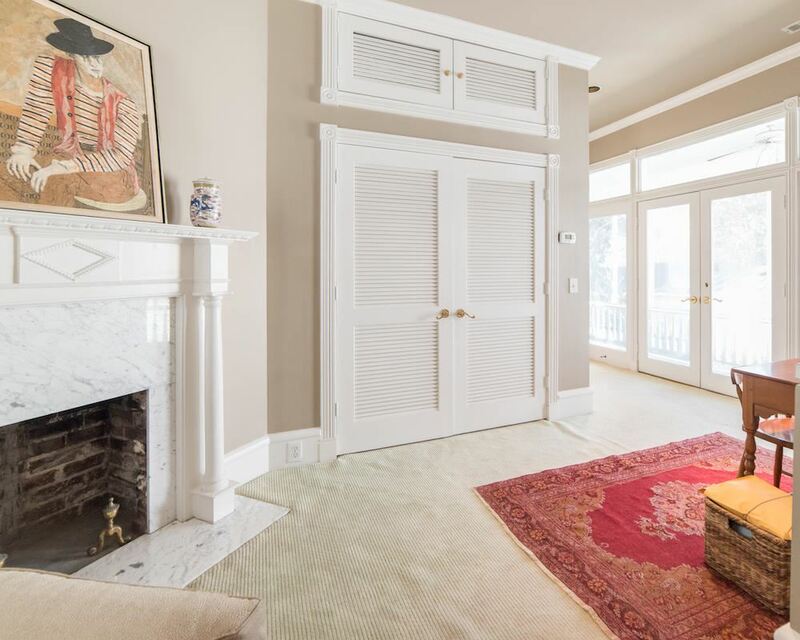 French doors open to the screened in portion of the first-floor piazza with views of the garden.Upstairs is a beautiful guest bedroom offering dual closets and a newly renovated en suite bathroom. 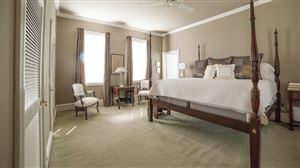 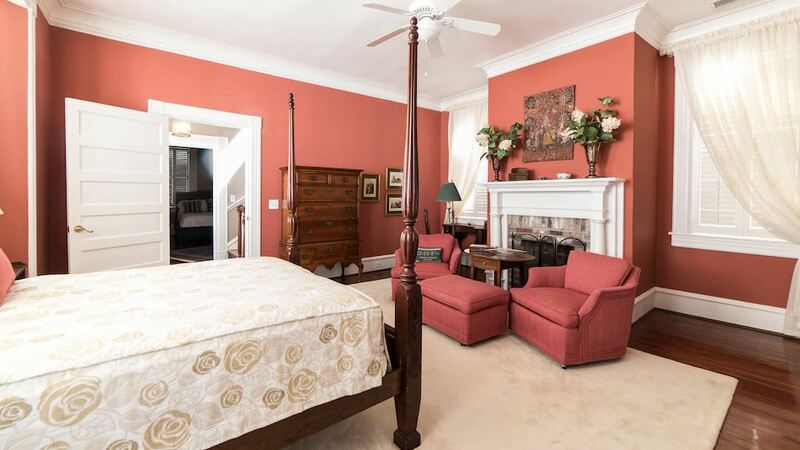 Across the hall is the sizeable master suite that spans the rest of the second floor. 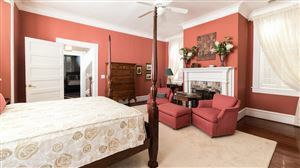 It begins with a beautiful sitting room, currently used as an additional guest room, with a private bathroom and separate laundry space. 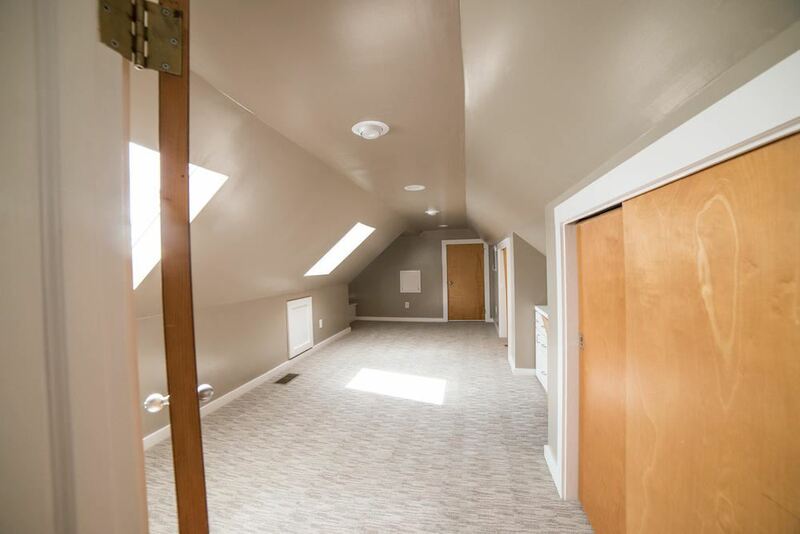 Continuing on is the master bedroom with dual closets which leads to an office space with a built-in desk, storage closet and French door access to the second-floor piazza. The custom spiral staircase provides entry to the downstairs family room and was built with original heart pine from the home. 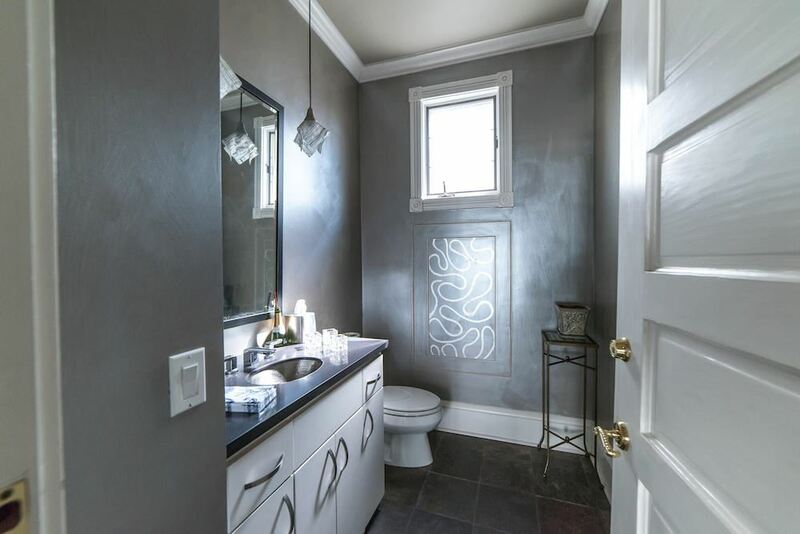 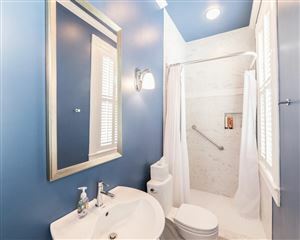 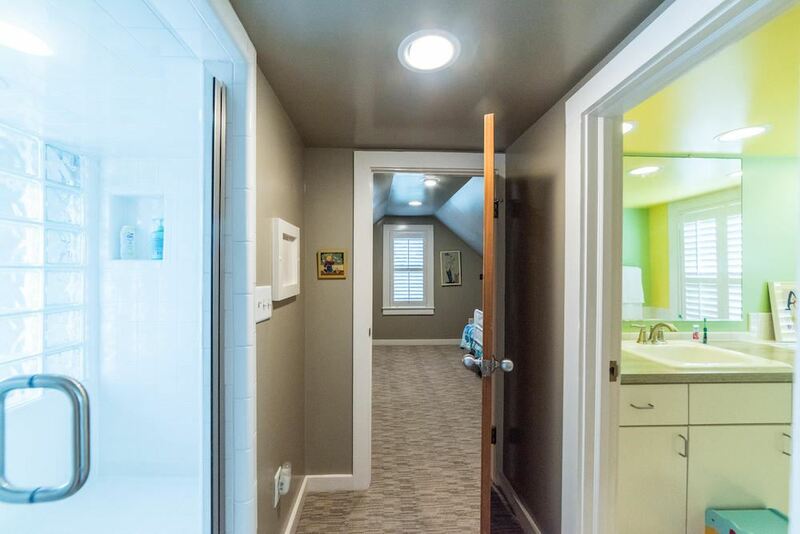 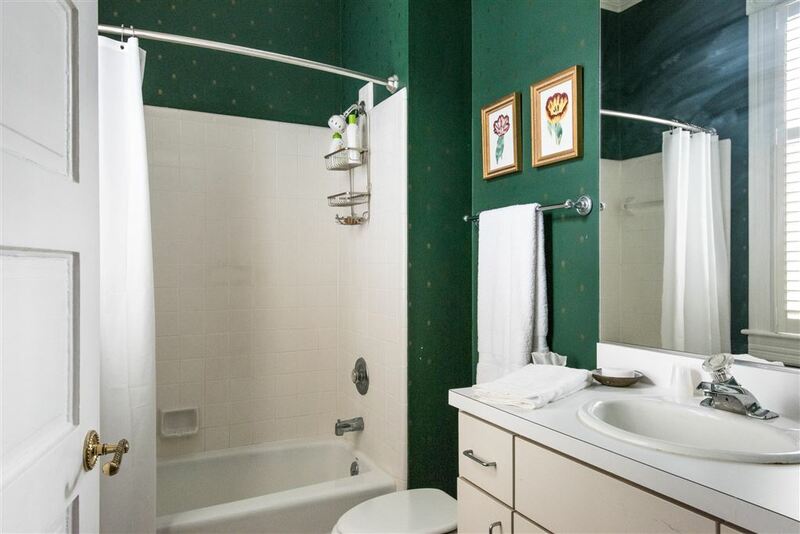 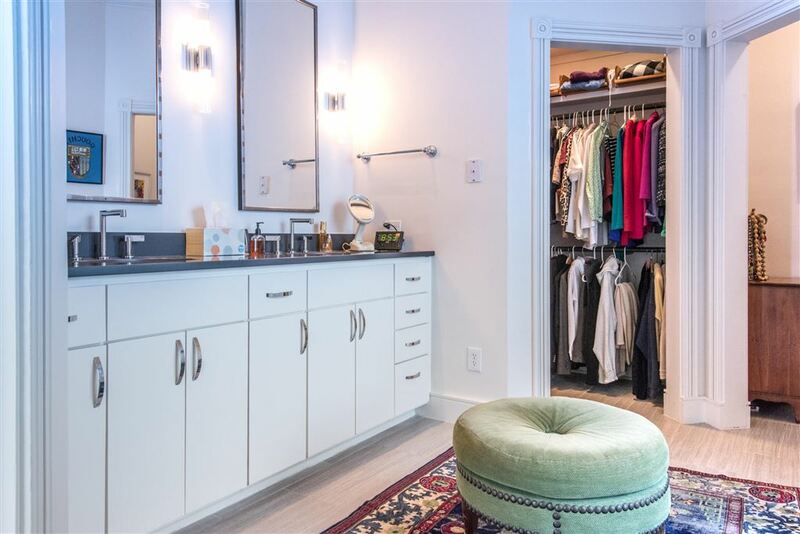 Completing the master is an updated bathroom that was renovated in 2015 featuring dual vanities, two additional walk-in closets and an impeccable shower. 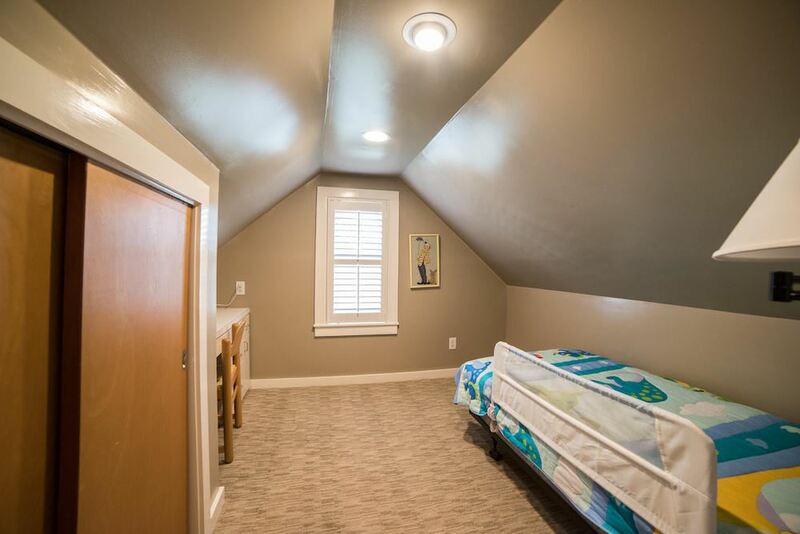 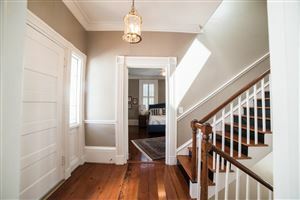 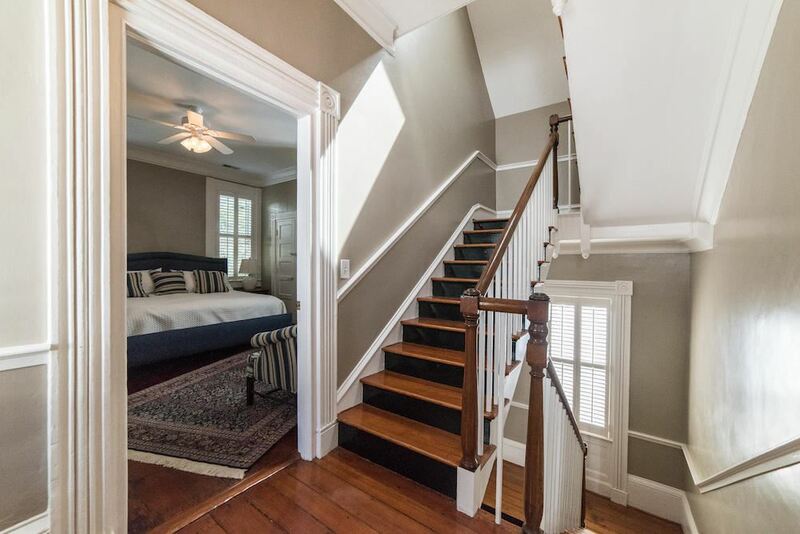 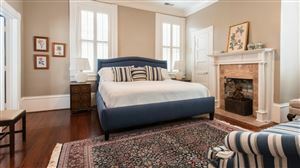 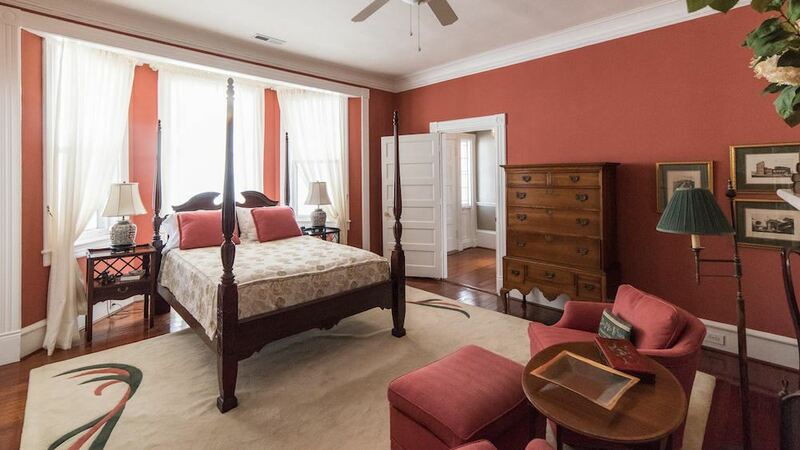 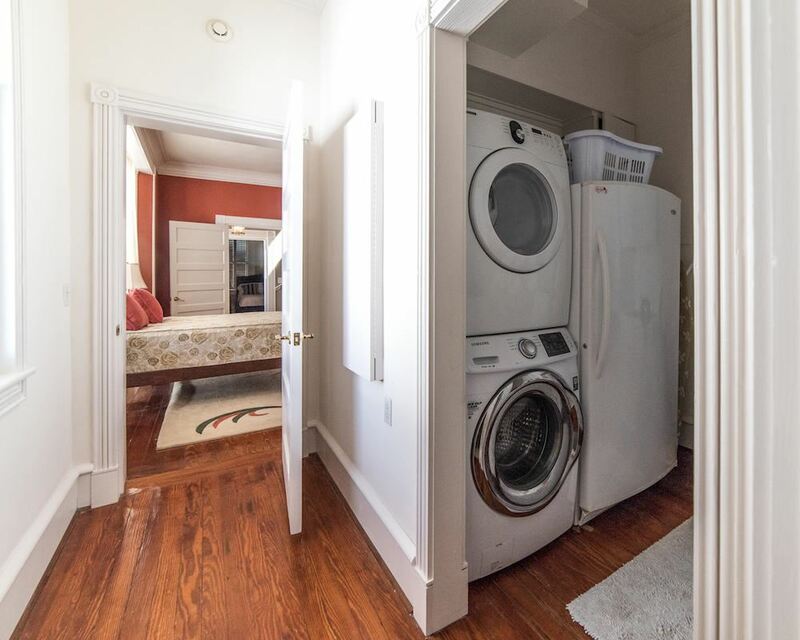 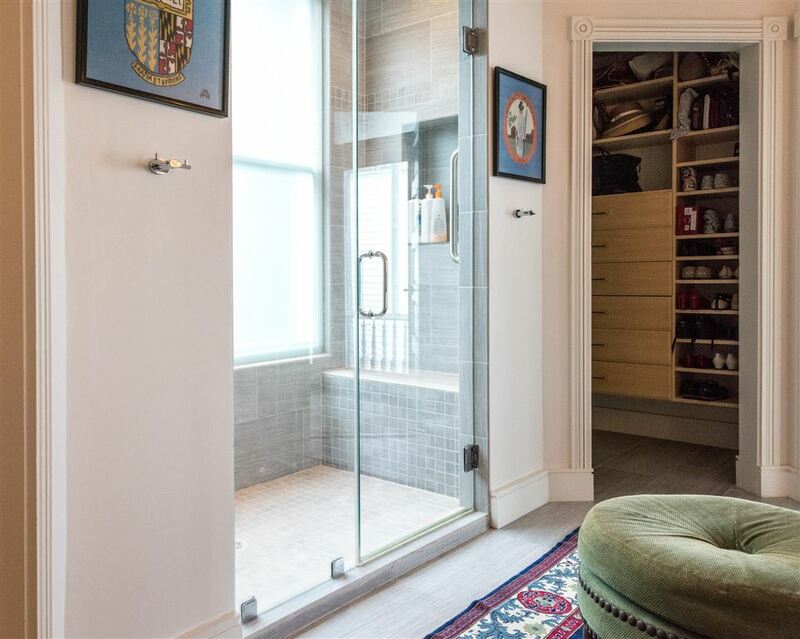 The third floor offers two dormer rooms, a shared bath renovated this year as well as ample closet space making it the perfect space for children or grandchildren. 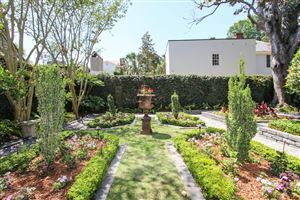 Outside, the stacked piazzas each have a section that is screened in overlooking the beautiful garden and grounds, landscaped by Sandy Byers in 2011. 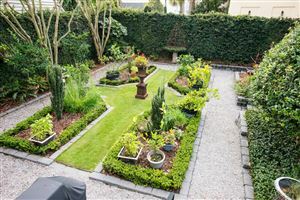 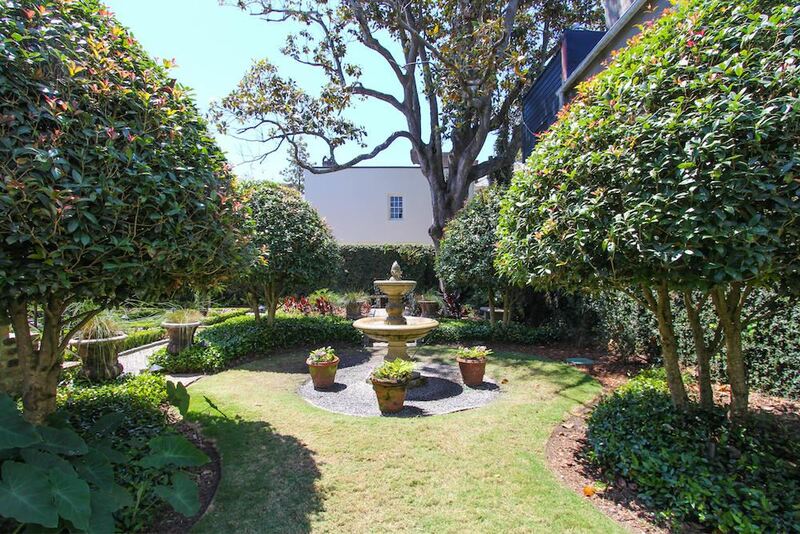 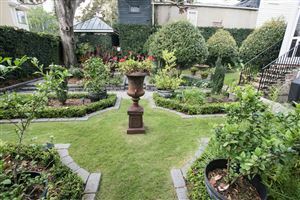 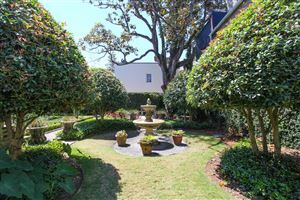 A grand magnolia tree sits at the back of the lot with a fountain punctuating the plantings and hardscape, creating a truly serene setting. 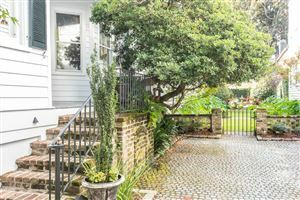 The driveway provides off-street parking for two cars and a golf cart. 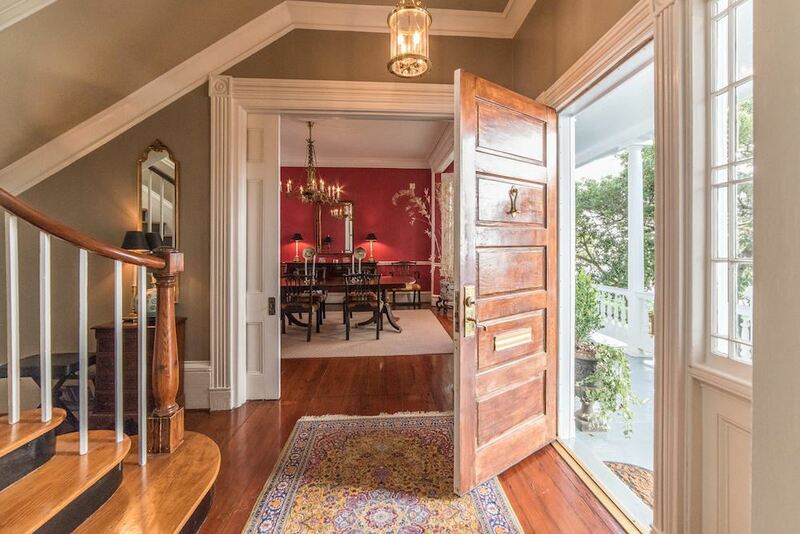 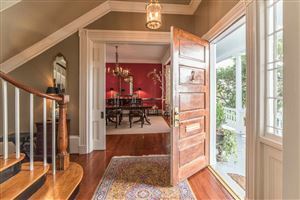 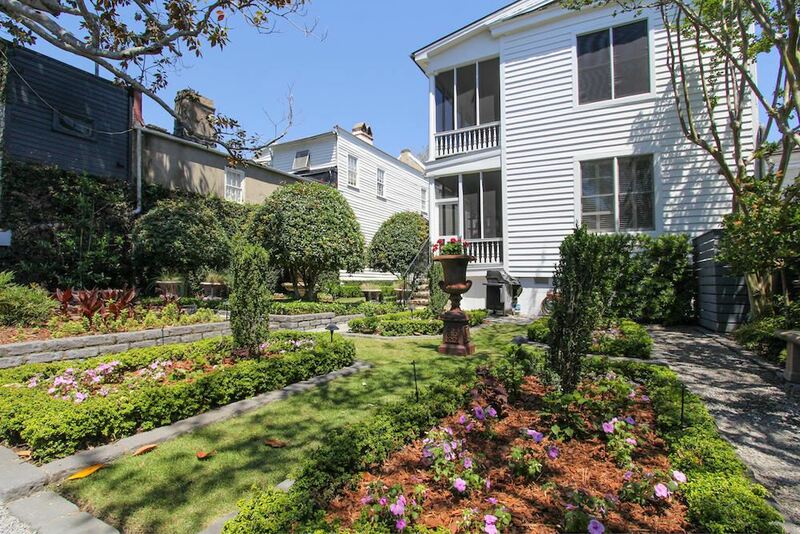 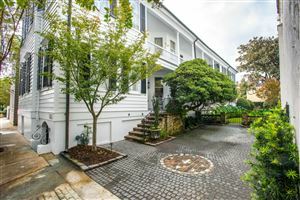 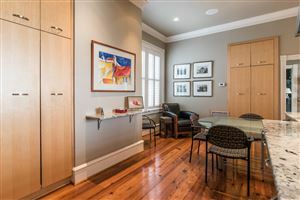 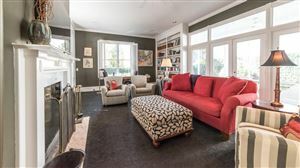 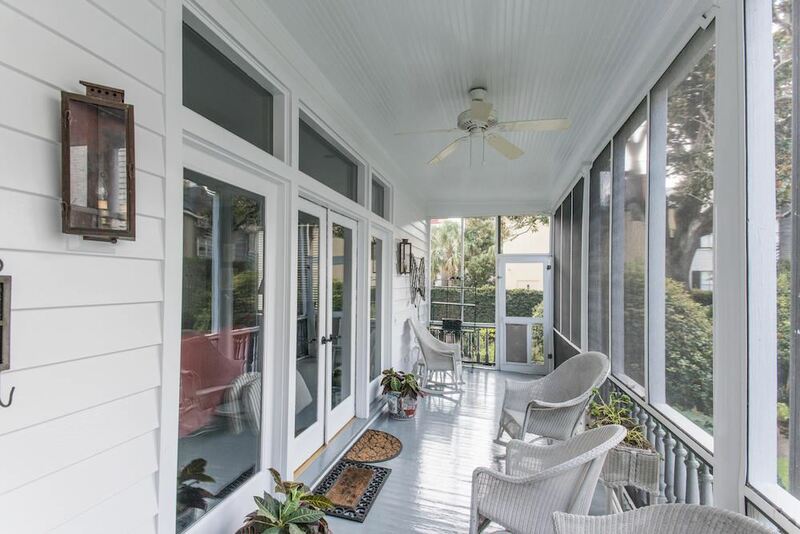 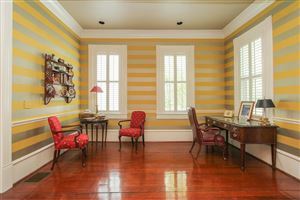 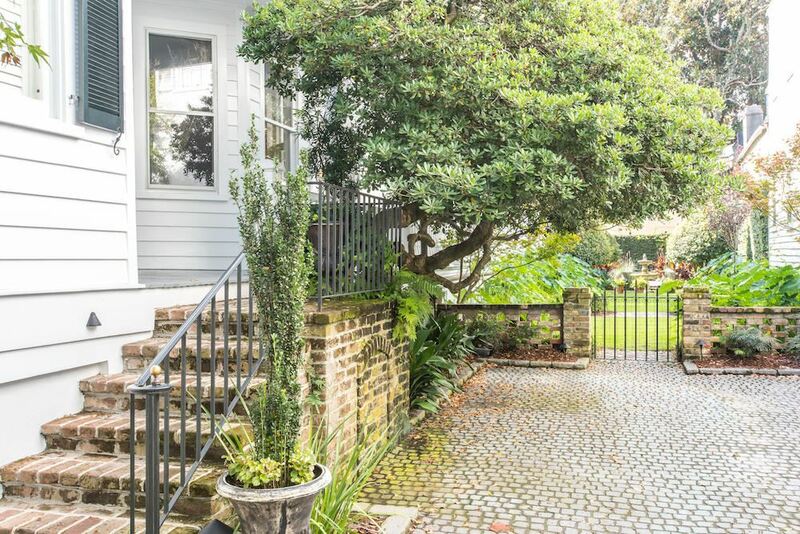 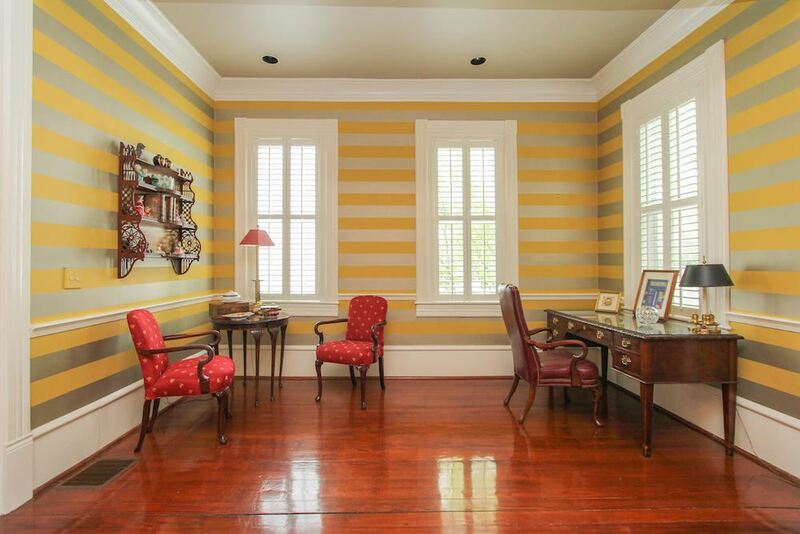 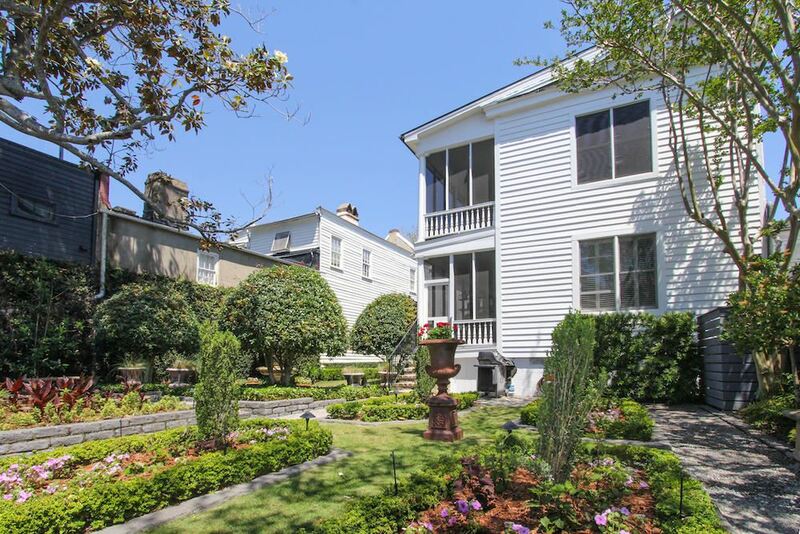 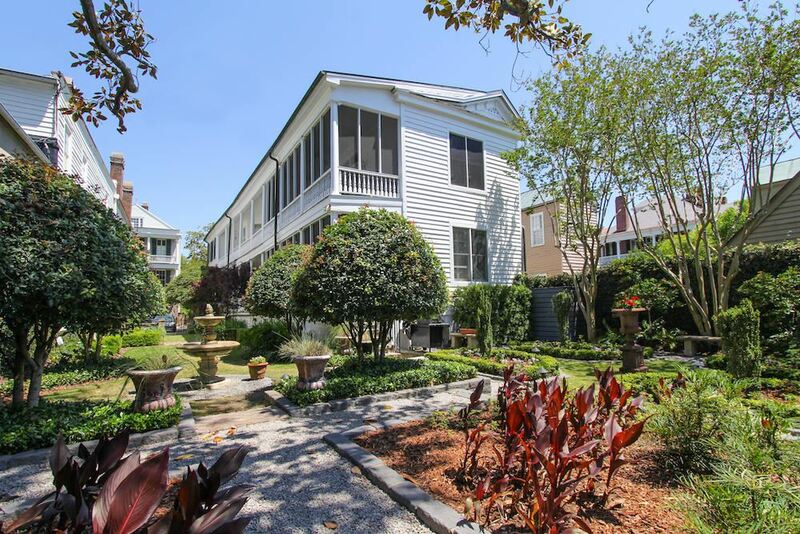 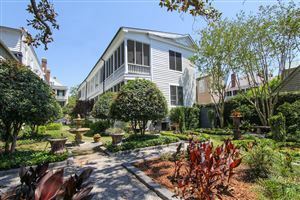 This grand home offers a rare opportunity to live on one of the best streets in downtown Charleston, enveloped in a stunning combination of historic details and modern-day convenience. 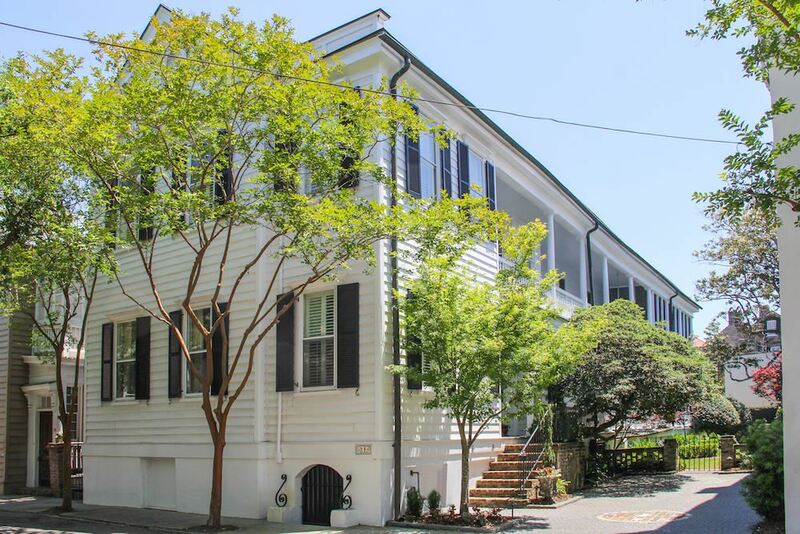 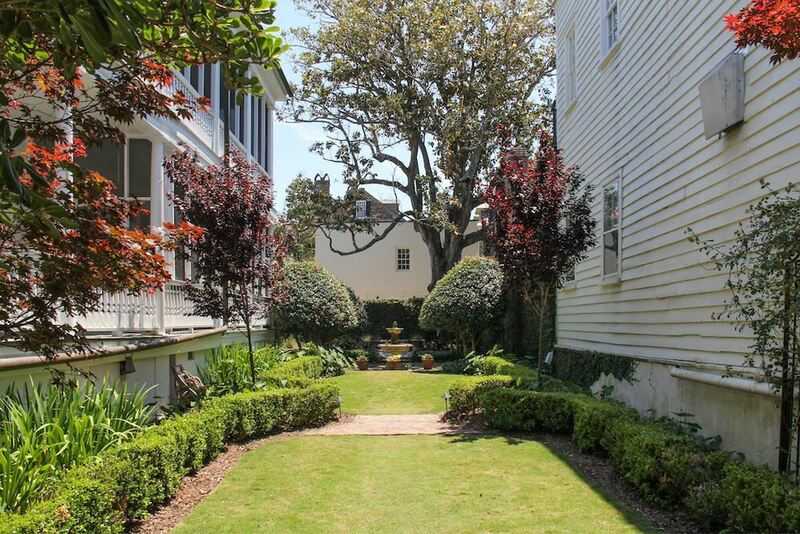 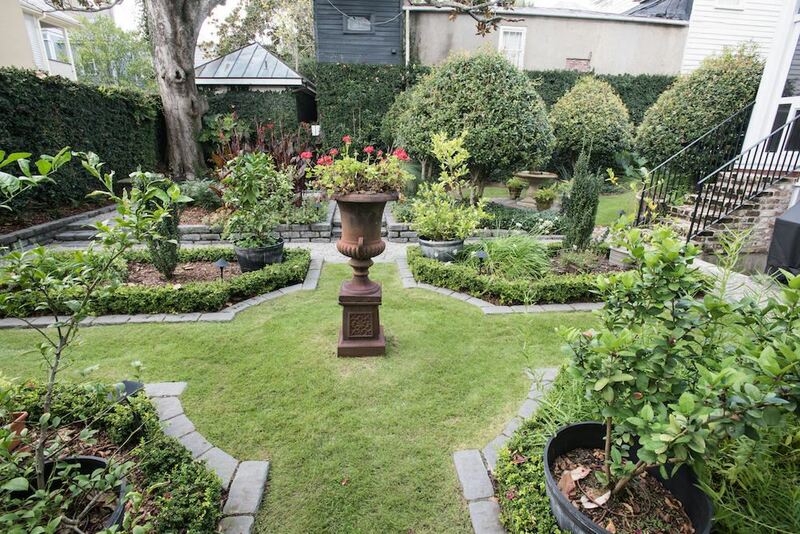 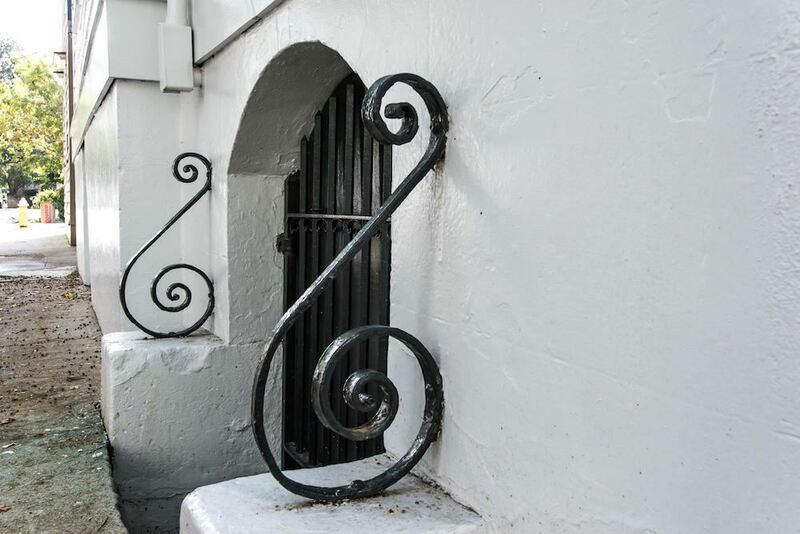 There is an Exterior Conservation Easement with Historic Charleston Foundation. 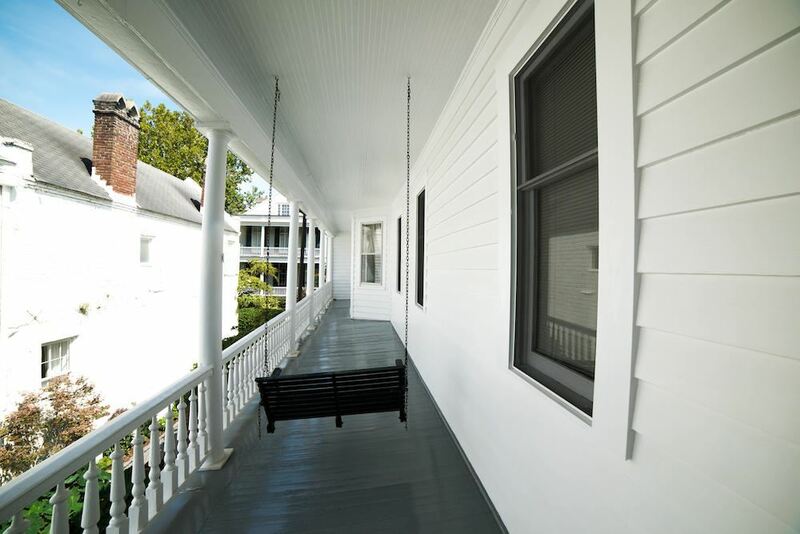 $12,184 would be your approximate monthly principal and interest payment.